Breyton Paulse, one of South Africa’s favourite former Springbok players, is preparing to make a return to his roots. Having wholeheartedly served the national team as a wing from 1999-2007, he has since immersed himself in the sport of mountain biking. 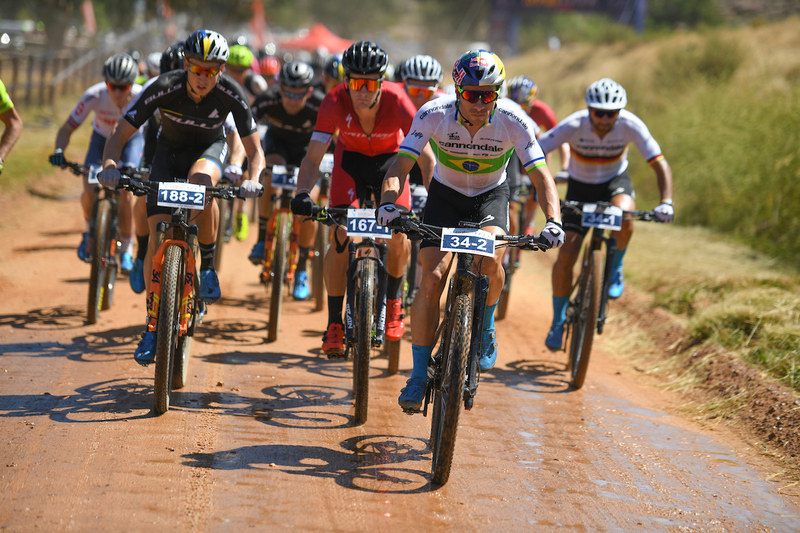 While he has gone on to conquer events like the Absa Cape Epic, there is a race on his bucket list that he is particularly excited to tick off in 2019. 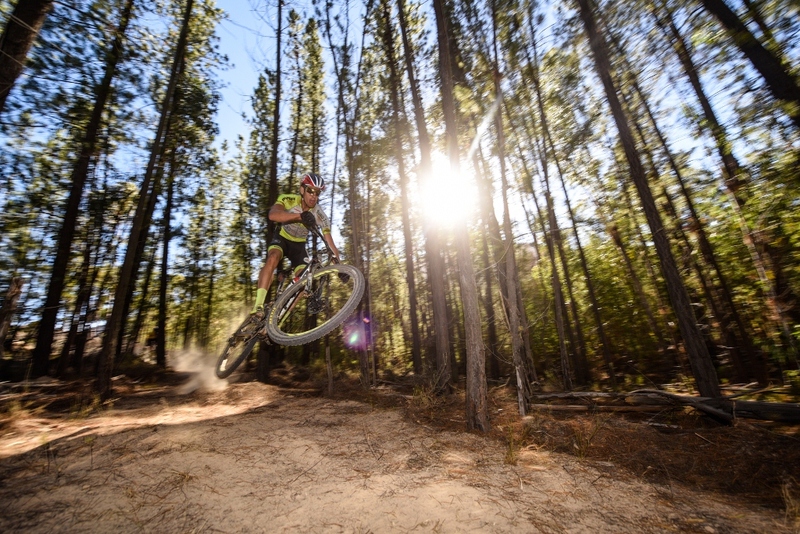 The Momentum Health Tankwa Trek Presented by Biogen is four-day stage race that takes riders through the renowned Kaleo, Witzenberg, Ceres Valley and Koue Bokkeveld. Mountain biking paradise in the Koue Bokkeveld. Photo: www.zcmc.co.za Paulse is no stranger to this region, grew up on a farm called de Keur in the Koue Bokkeveld. He fondly recollects: “I’ve got so many memories there, from playing in the mountains to working on the farm. There was such a sense of peace growing up in that environment – it’s a season of my life I’ll always cherish.” While he has visited the area has often as time has allowed over the years, he is yet to explore the Koue Bokkeveld on his bicycle. “This will be a special race for me! I know so many of the farmers, and still stay in touch with all my school mates that stay there. I would love to see them come out and support all of us riding,” he said. While the rugged Koue Bokkeveld is known to be one of the coldest places in the Western Cape in winter, according to Paulse it is home to South Africa’s warmest community. Far above the excitement of experiencing the breathtaking landscape in this area, Paulse looks forward to encountering the truly unique ‘Klein Karoo hospitality’ that Dryland events are renowned for. “The Klein Karoo community have some of the friendliest and most genuine human beings you’ll ever meet. I’ve heard just good things about Dryland Event Management, and the manner of professionalism in which they conduct their events. I can’t wait to experience it all!” he said. Paulse will team up with formidable mountain biker Johan Coetzee for the event, who has a wealth of knowledge when it comes to this sport. 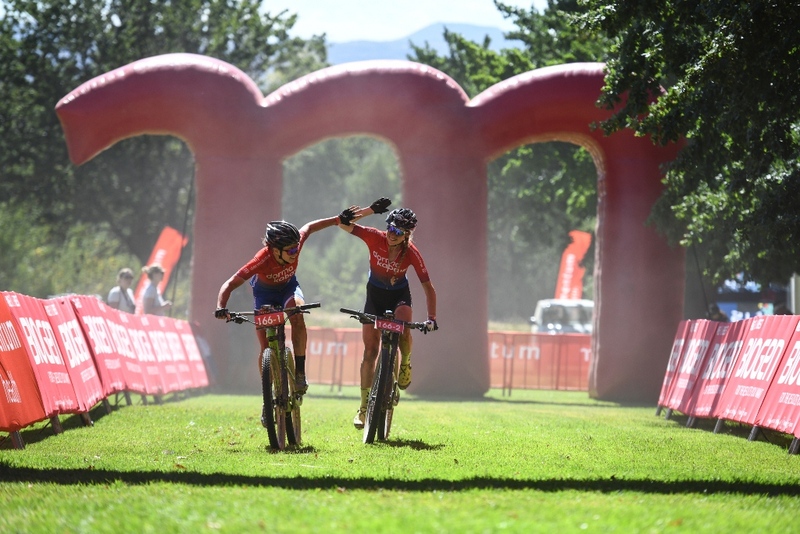 The pair plan to use the Tankwa Trek as a valuable opportunity to train for the Absa Cape Epic, which will take place just a month later. As Paulse prepares to make a grand return to his hometown on a mountain bike, he commented: “I’ve heard the Tankwa Trek is a beast of a race, so I’m preparing for a tough outing and looking forward to discovering places I haven’t seen in this area! I’m learning a lot from Johan, and hope I won’t keep him back too much…” Carel Bosman, Momentum Head of Sponsorships, looks forward to welcoming Paulse: “Breyton is a friend of Momentum and has been involved in many of our events. He is a real legend and welcoming him back to the area where he grew up is very special,” he said.